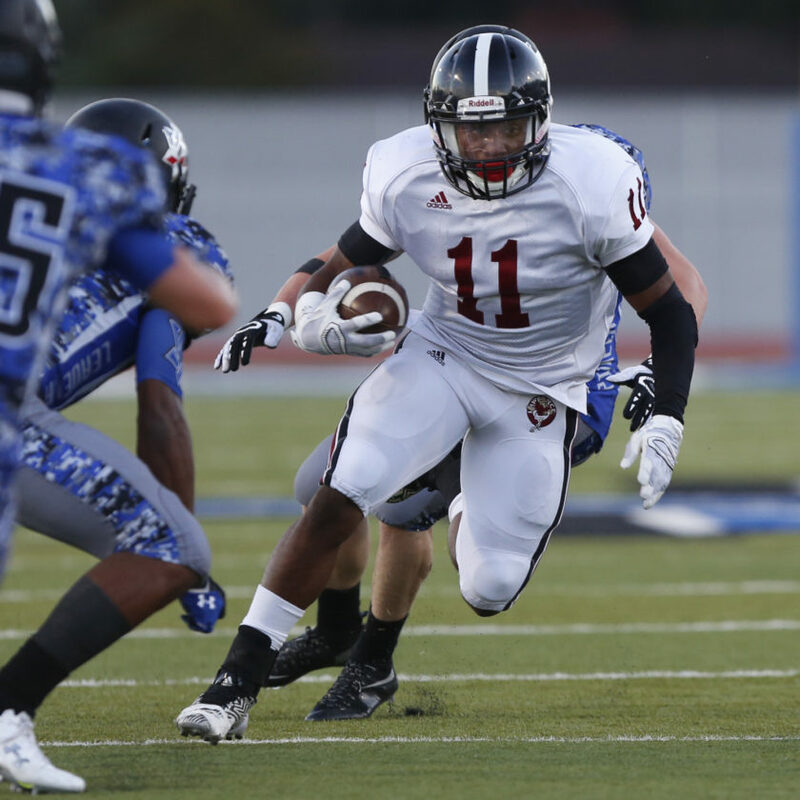 Lawrence High senior JD Woods breaks off a long run against Leavenworth on Friday, Sept. 11, 2015, in Leavenworth. 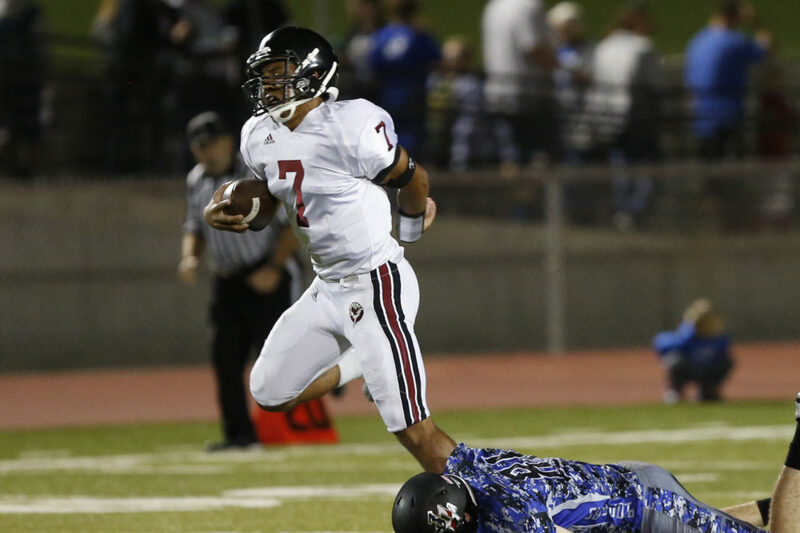 Lawrence High quarterback Alan Clothier (7) gets upended by Leavenworth's Anthony Wideman on Friday, Sept. 11, 2015, in Leavenworth. 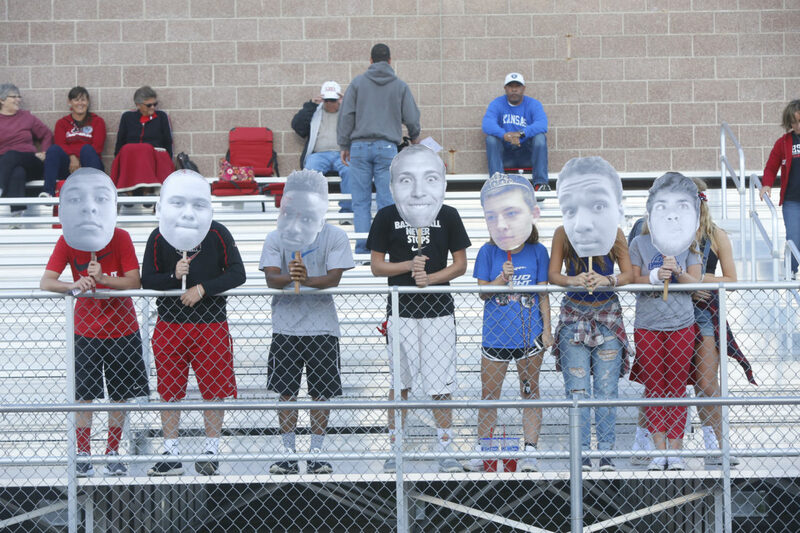 Lawrence High students show their spirit on Friday, Sept. 11, 2015, in Leavenworth. 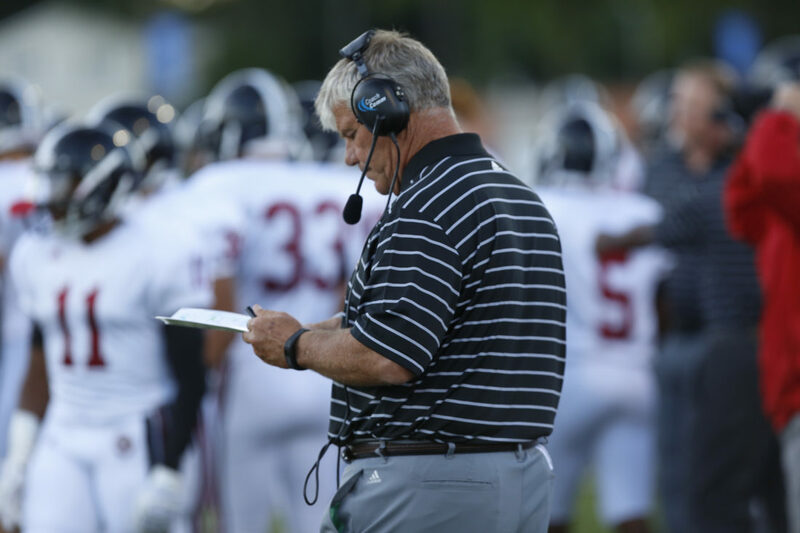 Lawrence High coach Dirk Wedd looks over his play sheet on Friday, Sept. 11, 2015, in Leavenworth. 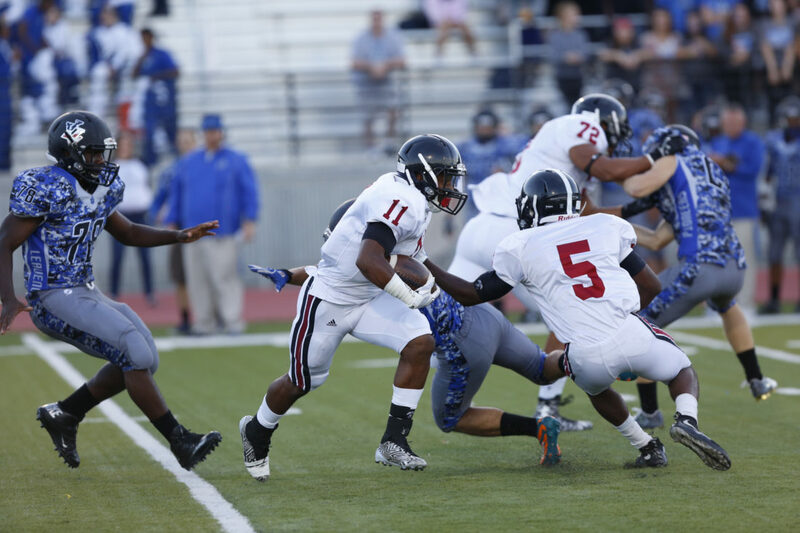 Lawrence High senior JD Woods (11) scores his second touchdown on Friday, Sept. 11, 2015, in Leavenworth. 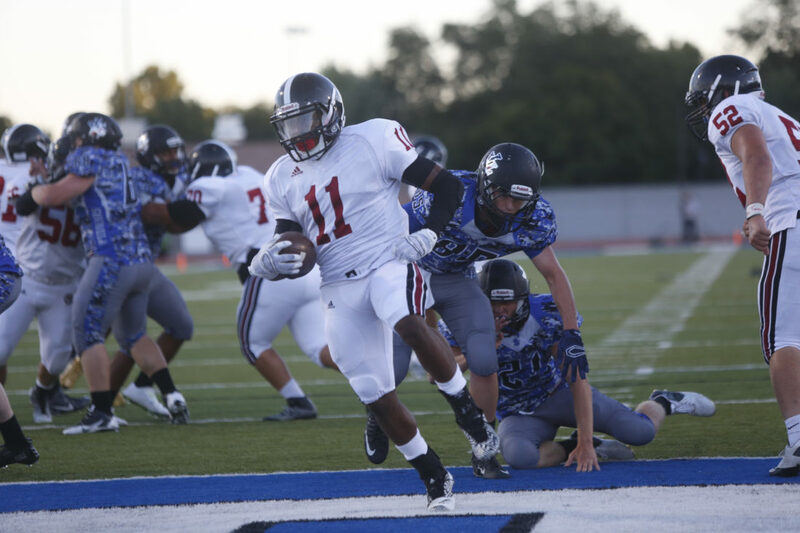 Lawrence senior JD Woods takes off on a long touchdown run on Friday, Sept. 11, 2015, at Leavenworth. 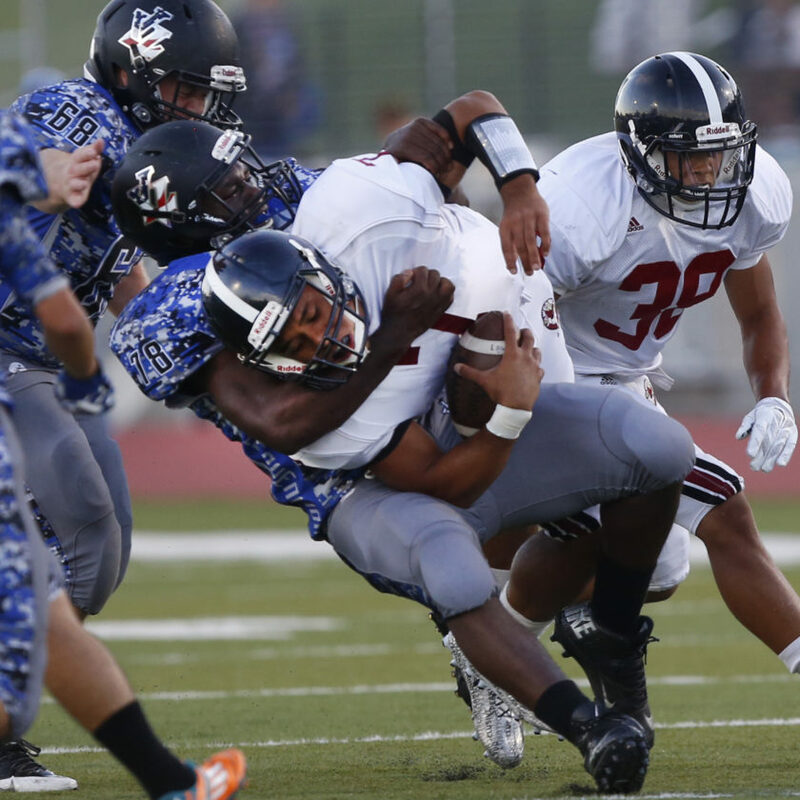 Lawrence High senior Alan Clothier (7) tries breaking a Leavenworth tackle in the second half on Friday, Sept. 11, 2015, in Leavenworth. 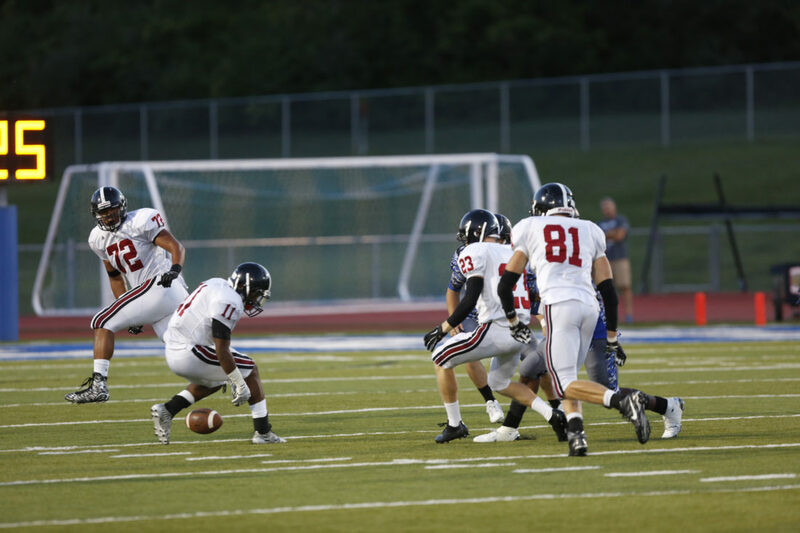 Lawrence High senior Amani Bledsoe (72) watches teammates go after a block of his in the first quarter on Friday, Sept. 11, 2015, in Leavenworth. 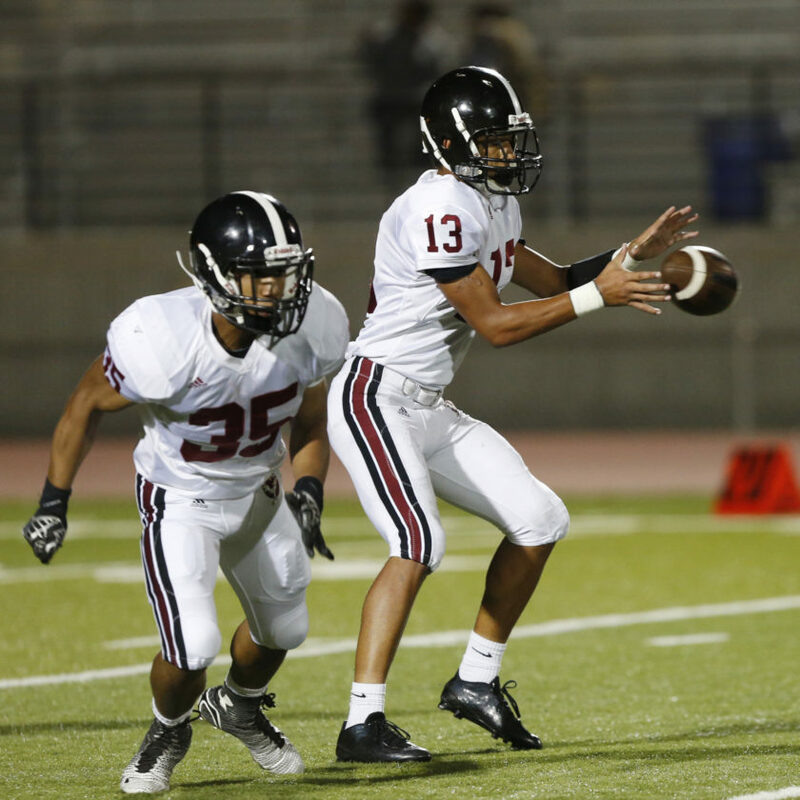 LHS quarterback Jalen Dudley (13) takes the snap in the second half Friday, Sept. 11, 2015, in Leavenworth.